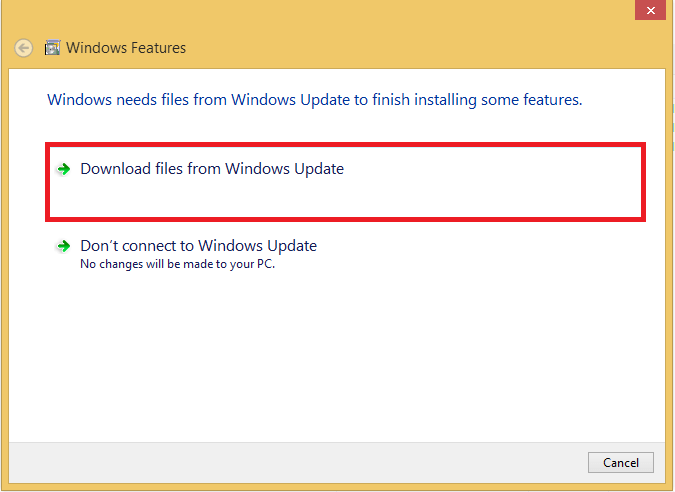 For best results this major update should be installed via a clean installation using up to date installation media. 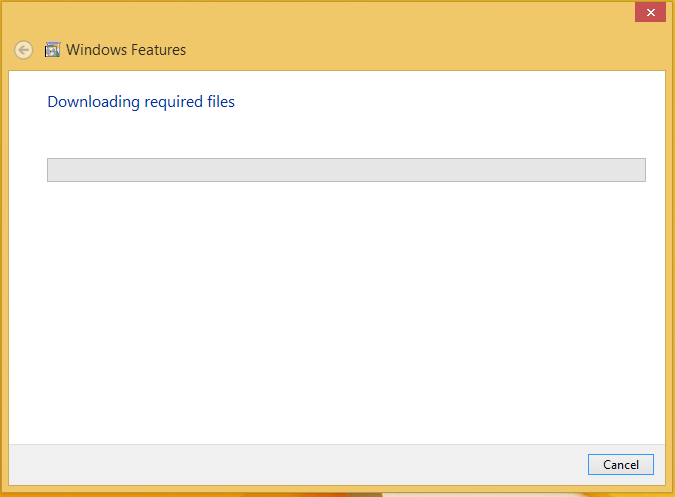 – See Download Windows 8.1 Retail and OEM .iso. Microsoft .Net 3.5 and 4.5 aren’t installed by default in Windows 8.1 which are necessary prerequisites for many programs to run. Unfortunately Microsoft never provided them as a standalone update for Windows 8.1. 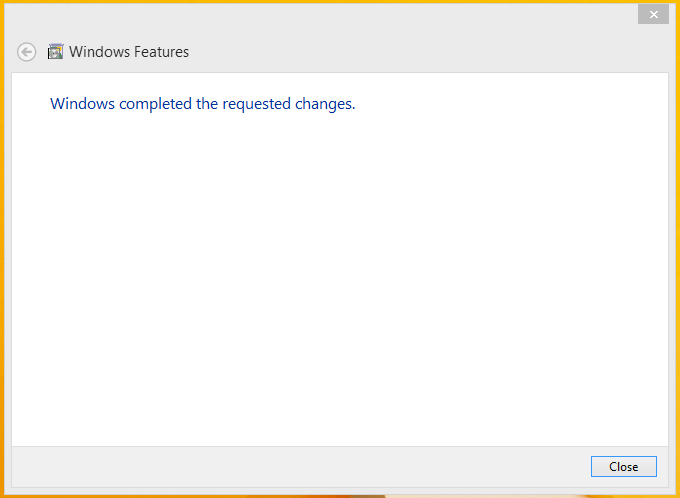 The easiest way to add these is via add/remove Windows features however if an offline install is required detailed instructions are give in KB2785188. 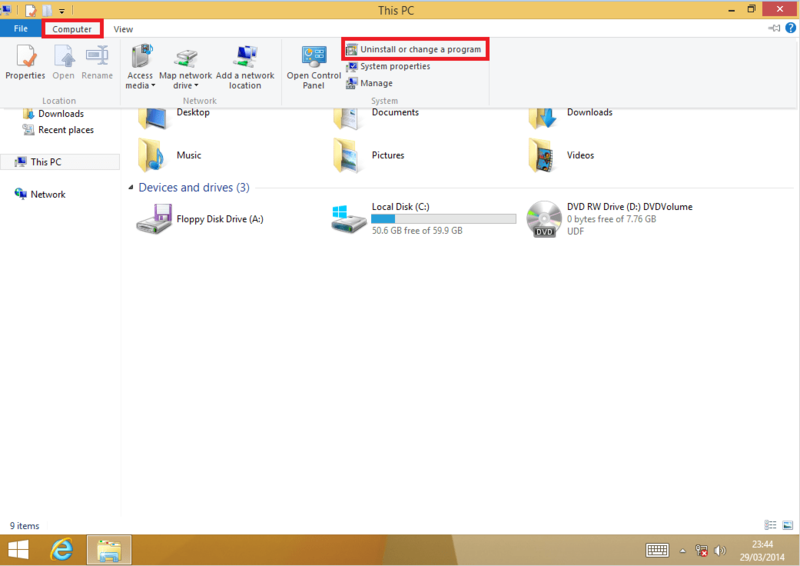 Open up Windows Explorer by pressing [Ctrl] and [e] go to computer > Uninstall or Change a Program. 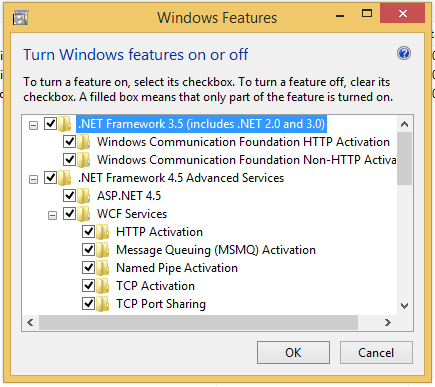 Scroll down until you get to,Net Framework 3.5 and check all the boxes for ,Net Framework 3.5 and 4.0 as shown. 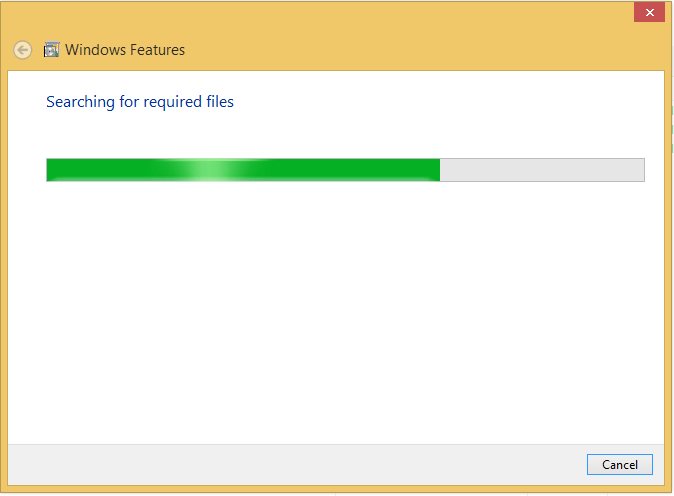 Windows will download the files and then install and apply changes. 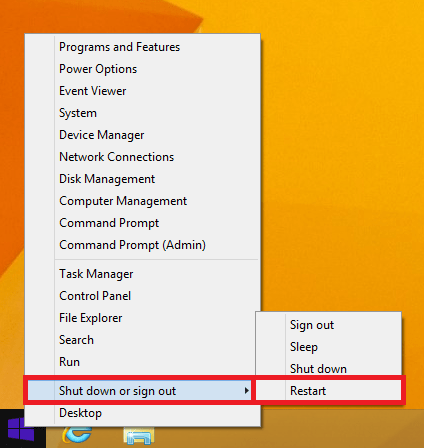 You can restart the computer by right clicking the start button and selecting restart. 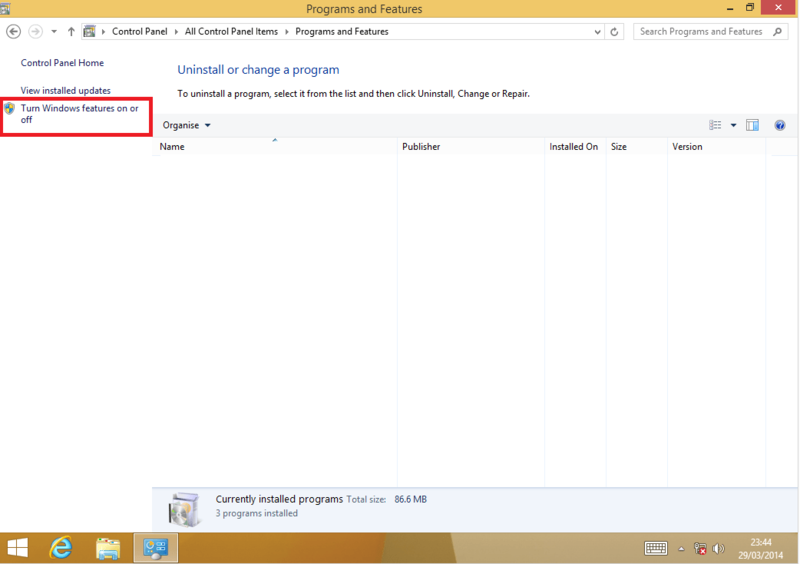 Its recommended to use this utility which downloads all the updates for your version of Windows and saves them to a .iso. You then copy the .iso to the computer after the clean install and launch the updater. 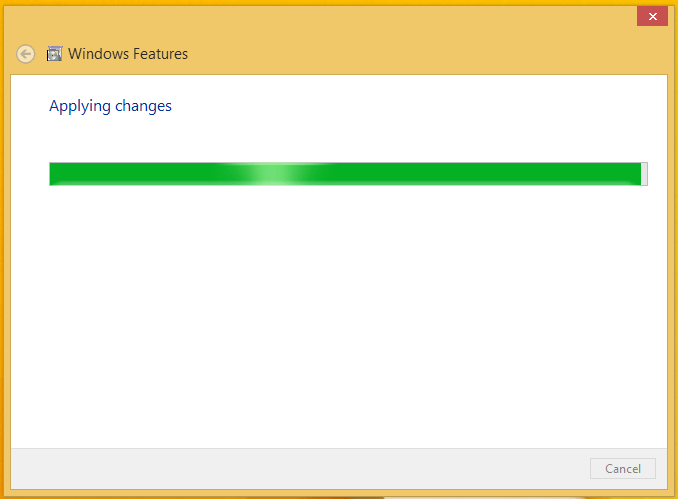 This will automatically fully update Windows.